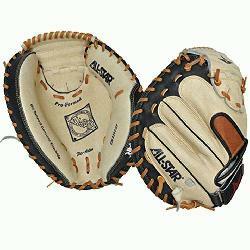 AllStar CM1200BT Youth Catchers Mitt 31.5 inch (Right Handed Throw) : The All Star CM1200BT features Oil Tanned Genuine Cowhide, Flex-Action heel, and a Pro Formed pocket.. All Star CM1200SBT Youth Catcher's Mitt Features. 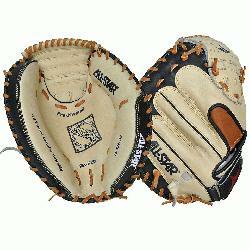 Oil Tanned Genuine Cowhide. Flex-Action Heel Pro Formed Pocket.